Are you needing to stock up on your holiday inventory? You are purchasing a wholesale lot of halloween placemats. The lot includes 8 placemats. These are new, closeout, overstock items. 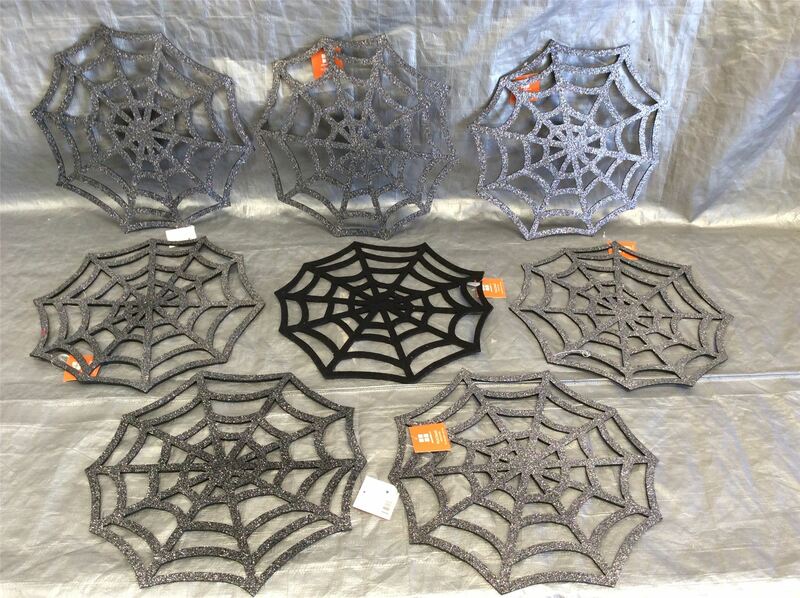 Click the button below to add the Wholesale Lot of Halloween Placemats, Web With Glitter, Lot of 8 to your wish list.